Sessions and workshops will feel more organized and professional when you have impressive seminar tables. 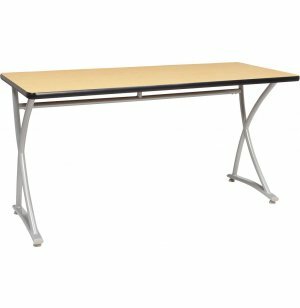 Any school or company can benefit from some sleek modern training tables. A combination of contemporary style and a sturdy build make these a worthwhile investment. 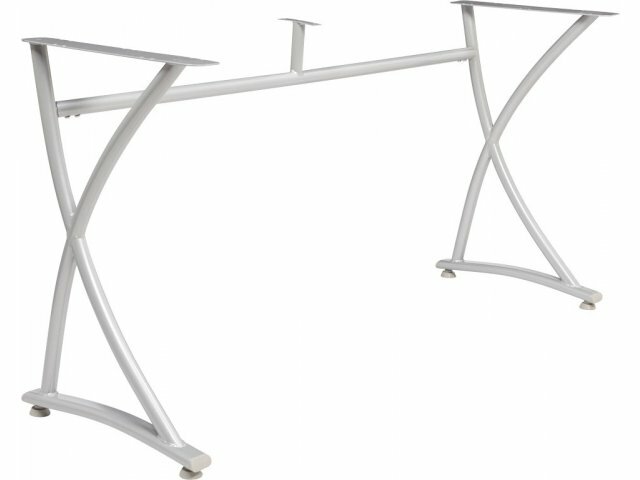 High-gauge steel frames have a contoured X-leg design that’s as supportive as it is appealing. 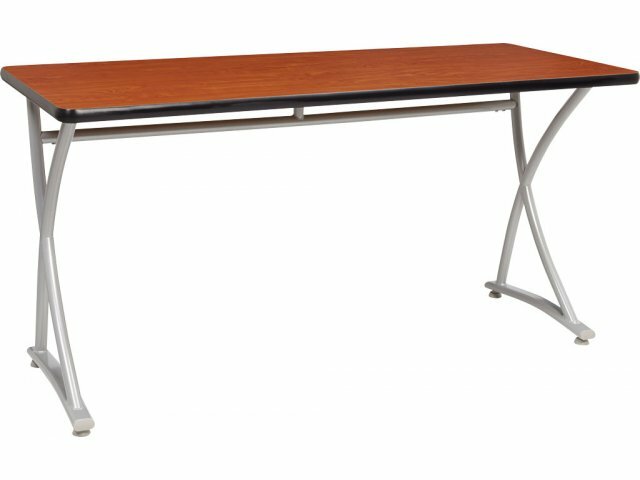 These seminar tables will look great with any décor or color scheme. 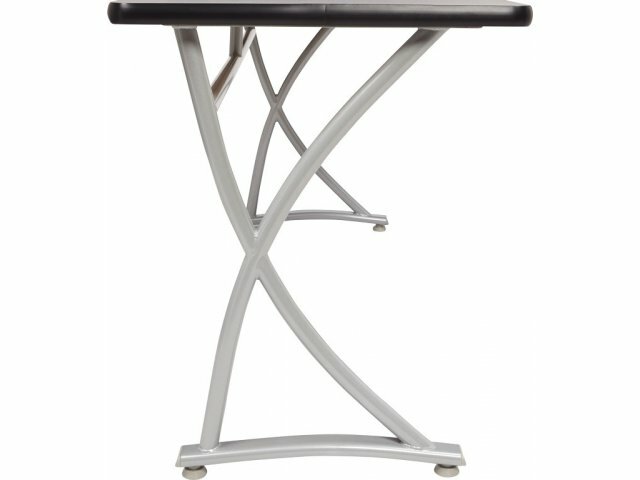 With some excellent options, these training tables can fit your space and needs. High-pressure laminate tabletops come in a selection of colors and sizes. Great accessories like an optional backpack hook, power port and modesty panel offer extra functionality and convenience. 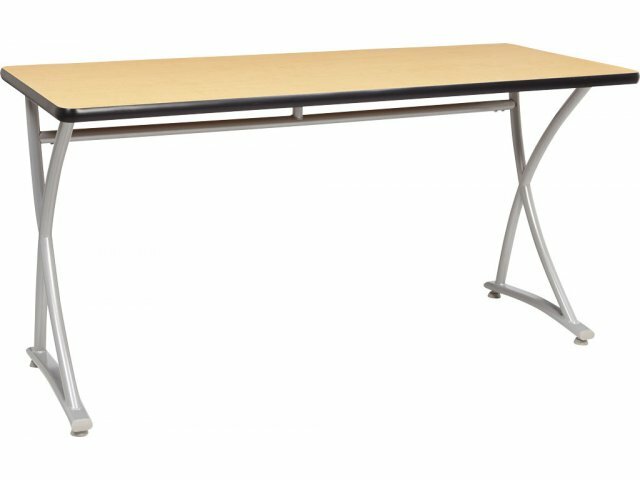 With so many choices, and the added benefit of a limited lifetime warranty, these seminar tables will be facilitating successful events for many years to come. Fiberboard is an engineered wood product made from wood and resin. PVC edging is a thermoplastic material that is durable, attractive and strong. 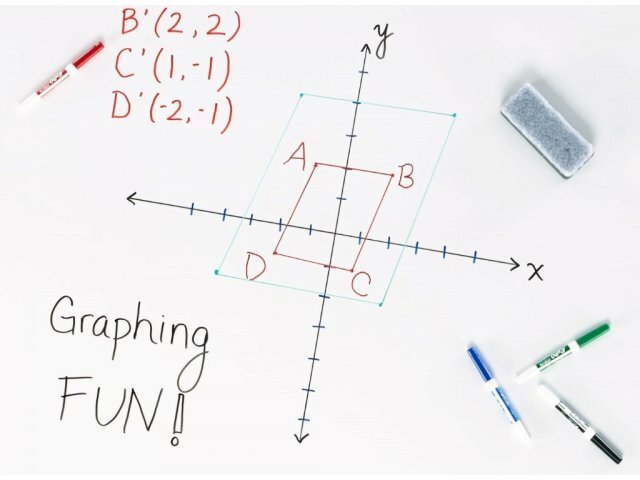 Whiteboard Option: Choose the whiteboard laminate option to allow students to write directly on the table, offering a cool new way to solve problems and brainstorm. Low-Maintenance: High-pressure laminate tabletop resists scratches and stains and cleans off easily. Rich Colors: Choice of rich tabletop colors allows for coordination with school or office décor. No-Peel Banding: PVC T-mold edging won't peel off despite heavy usage. Built to Last: Durable frames, made of 14- and 16-gauge steel provide superior strength. Supportive Style: A contoured X-leg design offers a contemporary appeal with great support. Excellent Options: Choose a connector bridge or end caps for the optional modesty panel. Convenient Choices: Optional casters, bag hook and power port available.